The CA Conventional loan programs have more strict credit and underwriting guidelines.You may consider 3% down from a minimum 620 fico score. The CA conventional financing conforming loan limit is $453,100 and the high balance loan limit is up to $679,650 we also have Jumbo options up to 3 million. will have to wait 4 years after a BK to qualify for a CA conventional loan. You will have to wait 7 years after a foreclosure/short sale. However, there are special circumstances to shorten those time frames. 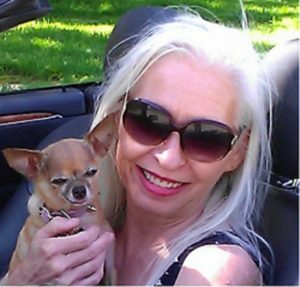 *Portfolio* You may now qualify ONE DAY after a short sale, foreclosure or deed in lieu. 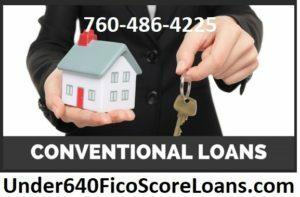 You will need from 20% down payment and minimum 660 fico score. FHA on the other hand only has a 2 year seasoning requirement after a BK and 3 years after a foreclosure/short sale to qualify. Also with shorter time frames with special circumstance. *Standard FHA is 3.5% down, both have less-stringent credit qualifications and currently allows seller concessions of 6% of the purchase price as opposed to conventional loan financing which caps seller contributions for closing costs at 3% of the sales price with a 5% or less down payment. 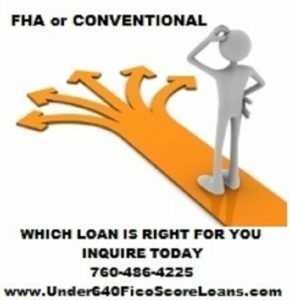 FHA 3.5% down is available with a minimum 580 fico score up to $453,100 as well as a minimum 580 fico score for High Balance FHA loan limits (per county). Note we are only licensed in CA. *We now lend in 30 states noted below.